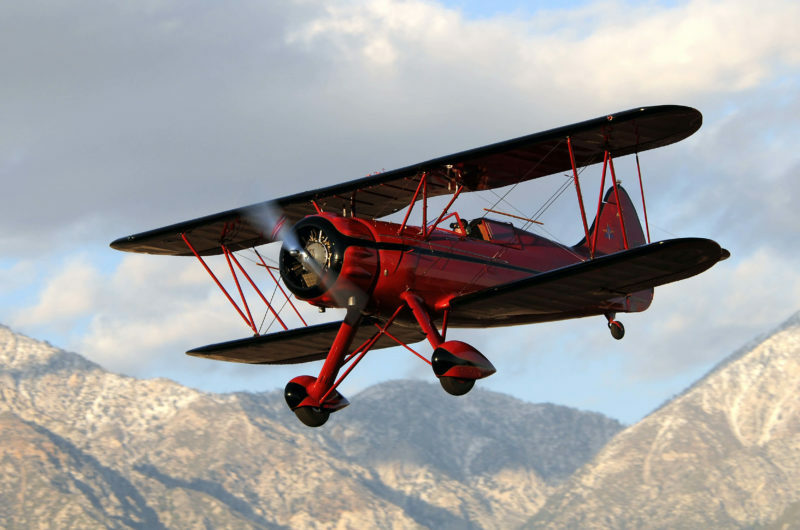 Watch the Air Show from Cal Aero Events "Sky Box Chalet"
The annual Planes of Fame Air Show is back in 2019 bringing excitement, fun, and airplanes together for a spectacular weekend. On Saturday, May 4th, 2019, sit back, relax and enjoy your “Flights”, as you are pampered with fine wine, craft beers and catered meals while you watch the air show from this prime location! Tables of 10 can be purchased for $3,500 or individual tickets can be purchased (minimum of two) for $375 each. To purchase, please click here for a registration form. *Individual tickets will receive all of the above except for the VIP parking and T-shirts.